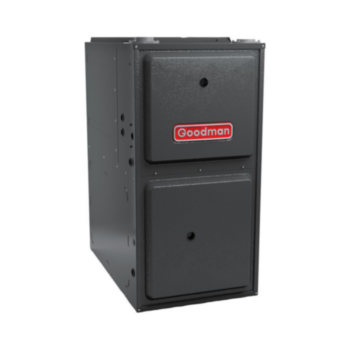 A lot goes into every Goodman® brand air handler and blower motor Goodman Air Handlers with All-Aluminum evaporator coils simply work the way they’re supposed to, making each one a thing of beauty. 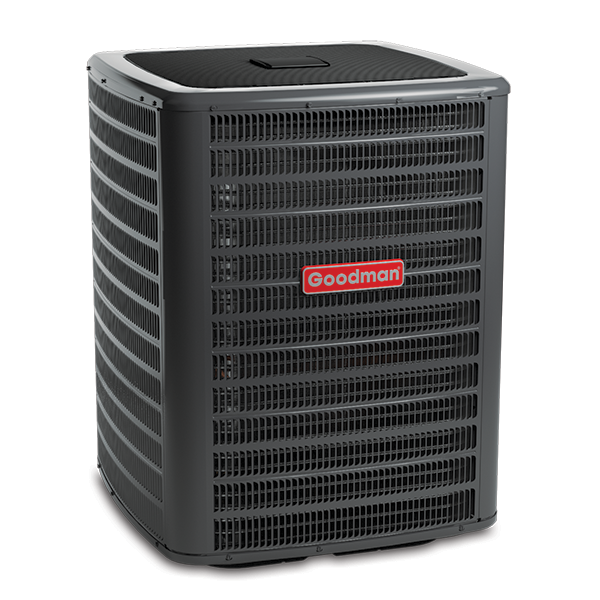 Goodman air handlers and coils have features designed to provide outstanding performance. We use advanced techniques and materials so you know the cozy, even temperature you feel in every corner of your home is an energy-efficient trend you’ll love for many years. 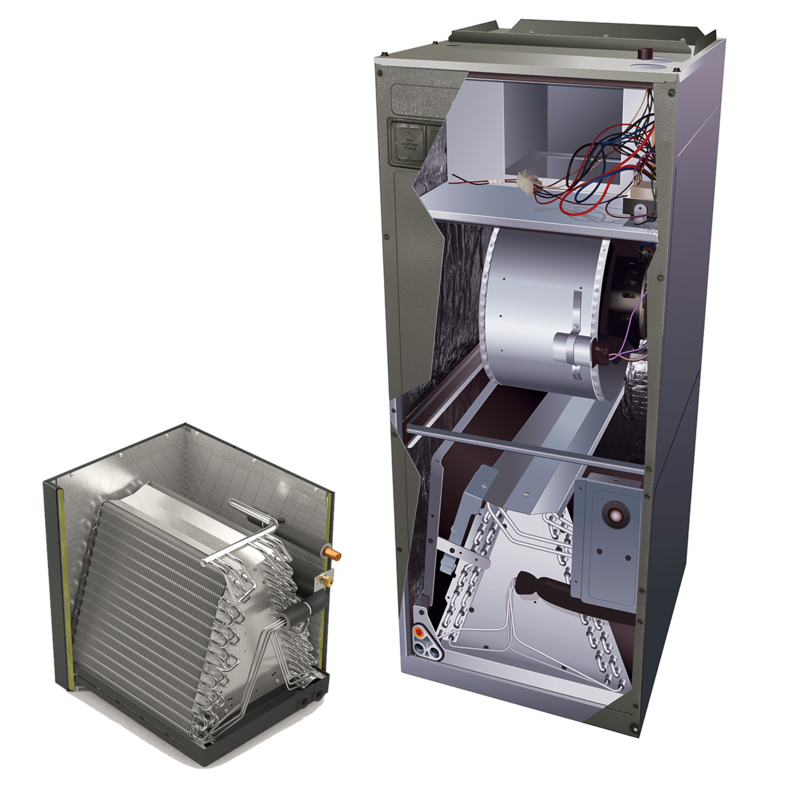 Our complete line of air handlers and coils are priced reasonably and affordably from your local independent dealer. And that’s only the beginning. We want you to smile every time you open your utility bill, so we design into our units proven efficient technology. Complete warranty details available from your local dealer or at www.goodmanmfg.com. To receive the 10-Year Parts Limited Warranty, online registration must be completed within 60 days of installation. Online registration is not required in California or Quebec. 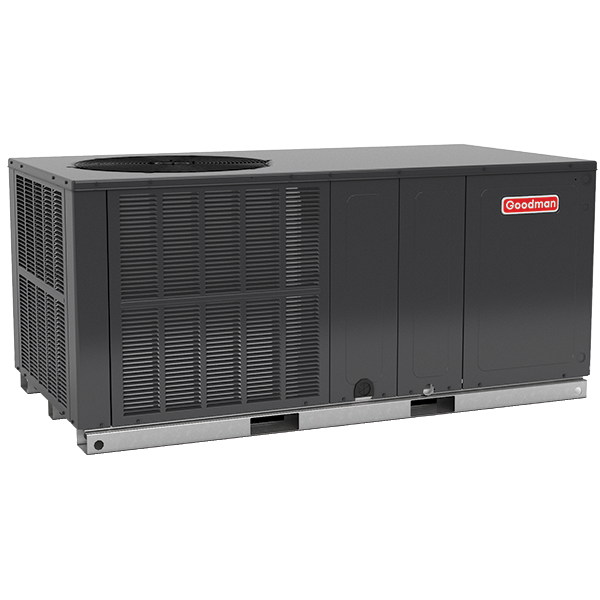 For energy-efficient operation helps to lower utility bills compared to single speed motors. To support easy installation of unit regardless of your house type.